Francine Vale was born in the Bronx, married her ‘Prince on a White Horse’ and brought her beautiful children into the world. Looking toward the future and her family’s security she became her husband’s partner and together they built a successful business. In 1991 her spirit guide revealed himself to her, showing Francine images of her true authentic self, a golden light being, spoke of their home planet, and reminded her of her destiny on Earth. 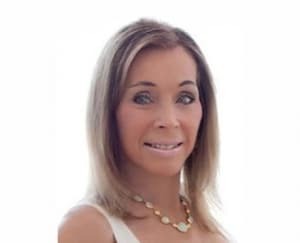 In this way, with spiritual guidance of utmost gentleness and lovingkindness, through experiences of profound wonder and teachings of profound wisdom, all the while maintaining relationships and holding on to her New York lifestyle until it could no longer be sustained, Francine’s life was changed forever. 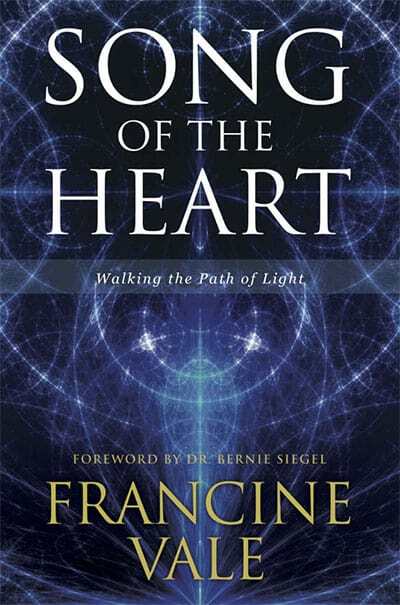 About Song of the Heart: Walking the Path of Light. SARA, sara is dedicated to Sara’s brothers Nuchem and Velvel, to the three little sisters of my Grandma, and to the 1,500,000 Jewish children who perished in the Shoah along with their mothers, or separated from their mothers, or right before the eyes of their mothers and other witnesses. May each of us find within ourselves the strength and dedication to help make this world safe for all children everywhere. 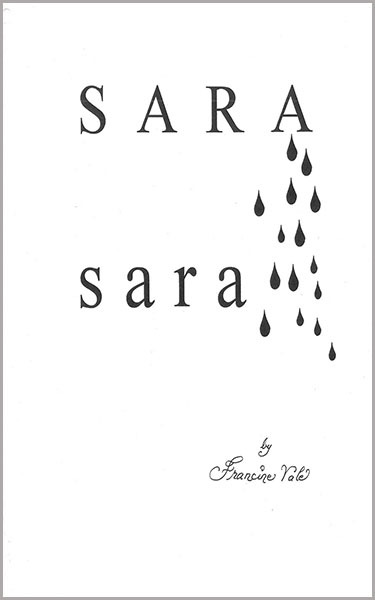 “Sara,Sara” is dedicated to the memory of suffering children the world over whose lives have been lost and tragically continue to be lost to the brutal ravages of war. Let us remember the lessons of the Shoah and teach the lessons of the Shoah wherever we go: Be kind to one another, do no harm to one another, and make of this world a place where all may walk in love and in peace. Francine’s Blog here on the forum.